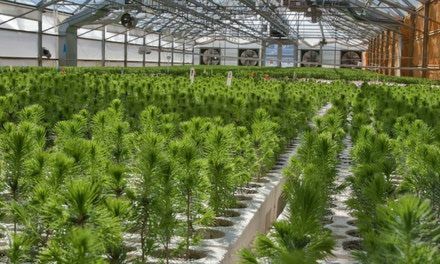 C2C Trees has five nurseries located across Alberta, Bonnyville Forest Nursery, Chinook Greenhouse (1990) Ltd., Red Rock Nursery, Smoky Lake Forest Nursery, Tremel Greenhouse. 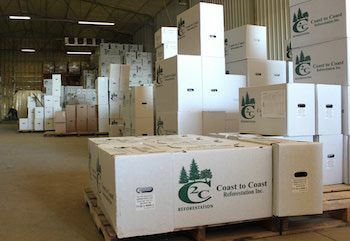 Coast to Coast Reforestation (C2C Trees) is Alberta's largest—and Canada's second largest—producer of container and bareroot tree seedlings. 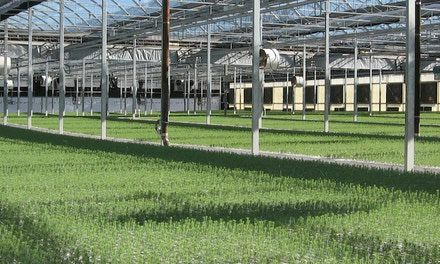 With five nurseries and five cold storage facilities located across the province, we supply reforestation and reclamation companies across Canada with premium quality tree seedlings. 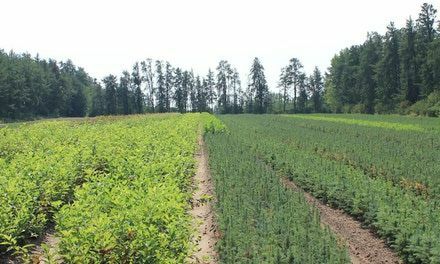 Please visit our retail website TreeTime.ca We offer the same high-quality trees with the convenience of online ordering and free shipping on all orders over $100.00! Our commitment to our customers is straightforward, to provide world class quality products and customer service.